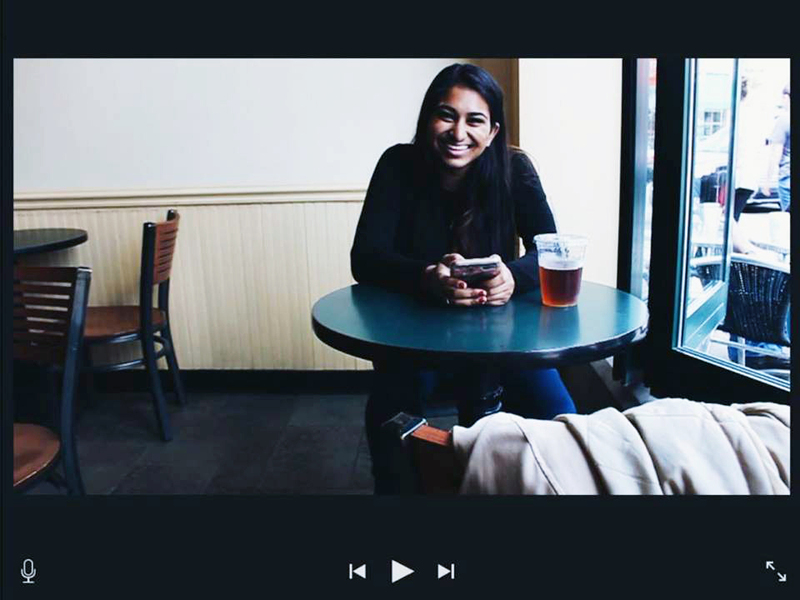 Sanjana Baldwa ’12 is working with a fascinating startup, Go Jane Go, which is developing an app to connect female road warriors in real-time. The company’s motto is “Business women embracing the experience of #TravelingWhileFemale.” Via in-app messaging, women can “connect with each other for activities to make solo business travel a lot more safe, fun and easy,” according to the company’s website, http://www.gojanego.co. Baldwa, who graduated from Carnegie Mellon University this year, where she studied psychology, human-computer interaction and communication design, will be concentrating on her forte, user experience. The website already has garnered some great blog posts by traveling women, and we wish Baldwa the very best as Go Jane Go moves forward!